Become a part of growing worldwide network of B2B buyers and suppliers. 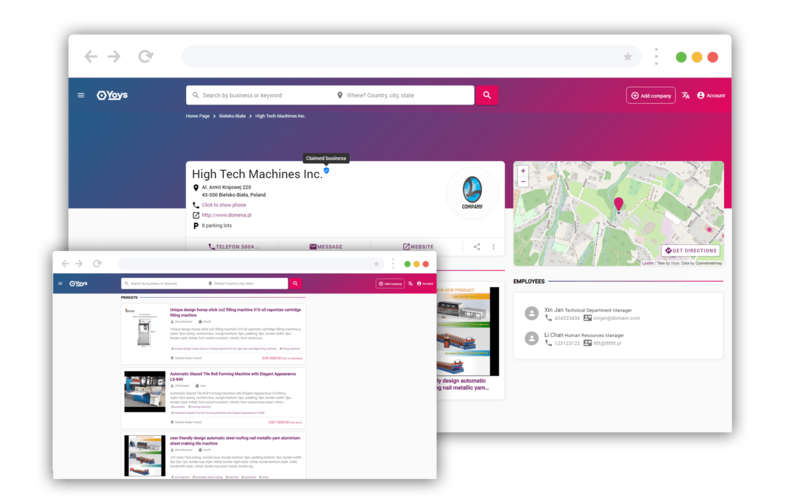 Search for new B2B partners in our AI powered search engine. Claim & Get Started Today!